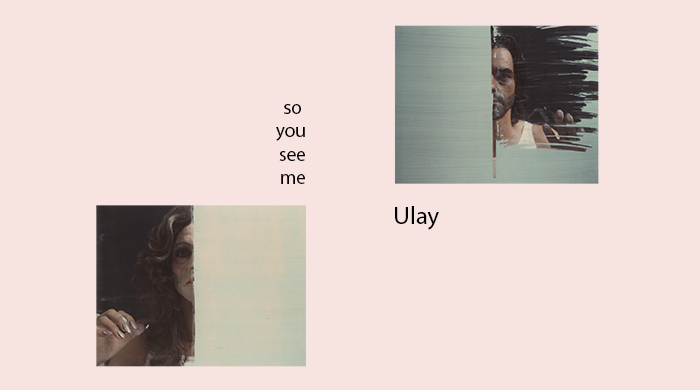 ‘Ulay: So you see me’, 27 October – 16 December 2017, Preview: Thursday 26 October, 5.30 – 7.30pm, International Symposium: Saturday 2 December, 2.00 – 6.00pm, Cooper Gallery, DJCAD, Dundee. “The singer has once more risen above the object of his song”*, or ‘No Space is Innocent! '”, salon workshop for ‘Ulay: So you see me’. Alexander Hetherington presents a discursive and participatory address on Ulay’s practice, ‘a mysterious otherness’, ‘the study of essences’, ‘perceptions of the real, artifice, duration and illusions in the film(ed) or photograph(ed)’, and the ‘camera of new appearances and the invisible montage’ through episodes of moving image, speech, reading and re-enactment, with a special guest appearance by Edinburgh based artist Lyndsay Mann, providing interruptions, asides, counterpoints and responses. Taking cues from historical and contextual essays on cinema, performance and the photograph by André Bazin and his peers and intertwining them with a selection of contemporary works on the politics and ethics of image-making, appearance and representation this event hopes to raise dialogue on the complexities of Ulay’s practice which operates at the intersections of language, gender, self-and-other, and presence as an act of resistance. 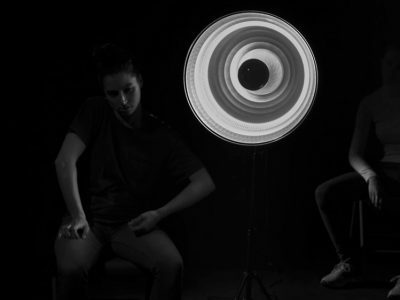 All the while giving form to what Bazin describes as the ‘cinema’s act that lifts everything that veils reality from us.” Films by Ursula Mayer, Gail Pickering and Gabriel Abrantes will be screened alongside readings from Anne Carson and extracts from the transcript of I Want by Pauline Boudry / Renate Lorenz. The event has been generously supported by LUX. Ulay image, header: Ulay, S’he, 1973/74. Polaroid type 108. 10.4×8.7 cm. Courtesy Staedel Museum, Frankfurt. Near Real Time, Gail Pickering, 2015, Courtesy of Gail Pickering and LUX, London. Interiors, Ursula Mayer, 2006, Courtesy of Ursula Mayer and LUX, London. With thanks to Sophia Hao, Peter Amoore, Lyndsay Mann, Grace Johnston, Gail Pickering and LUX, London.